When Patrick Boivin was hired as Concordia University’s Recreation and Athletics director, he knew he was undertaking a major endeavour in rebuilding the school’s athletic department. A lack of success on the field and the lack of facilities and resources off of it have resulted in a sort of “lull” in the school’s storied sports history. Boivin has used his first year on the job to assess all his teams and administrative structures. 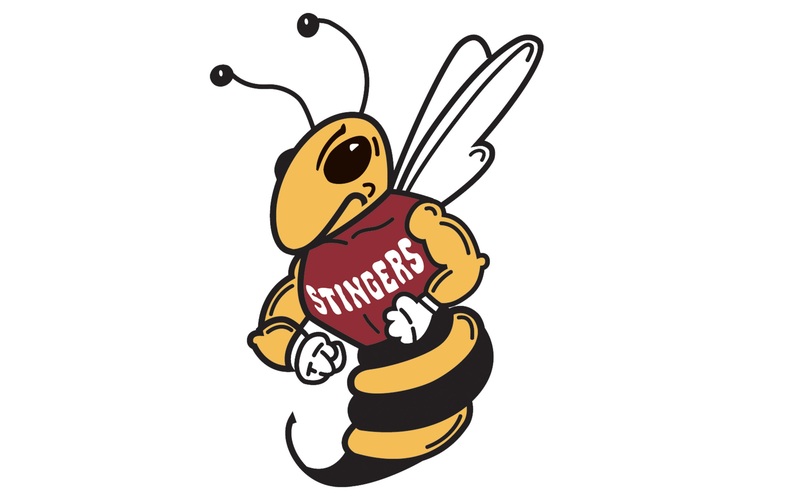 While only a few major changes have been implemented, Boivin has begun to slowly put his mark on the Stingers brand. Boivin believes the recreational side of Concordia is already in good hands, which is one less thing to worry about for him. One of the main things Boivin emphasized was the program’s inability to get the most out of the new PERFORM Centre. The impressive athletic complex is in reality only being used as office space by the school’s athletics program. Since the PERFORM Centre is a research center first and foremost, anything done with the resources available must be done for research purposes, whereas the athletes would mostly need it for clinical reasons, such as treating and rehabilitating injuries. Boivin hopes that the school and the PERFORM Centre can ultimately come together and create a working synergy that benefits both sides. All of the initial administrative changes made up to this point are just that – initial phases. There is still much more work to be done. Boivin understands the plight of the student athlete in terms of balancing school, sport and life. His vision includes adding more study hall hours for athletes that work conveniently in their schedules, along with more specific academic counselling and advising that will be tailored to the busy student-athlete lifestyle, all things that Boivin says are disassociated with the games the athletes are playing on the weekend. In terms of real change, Boivin believes the most important change comes in the form of changing the overall culture of Stingers’ sports. Boivin also said that demographics have a lot to do with why Laval is so competitive year in and year out. Despite the challenges he’s faced in trying to rebuild the school’s ‘Stinger Pride’, Boivin has pointed out a few moments that have been uplifting and important in the program’s growth and development. Boivin highlighted the hiring of football head coach Mickey Donovan as the program’s biggest moment during his tenure. Being able to bring in a coach whose work ethic and energy will breathe life into a team that has lacked it over the past several years was big, according to Boivin. He is of the mind that Donovan is a “superstar in the making” amongst Canadian Interuniversity Sport (CIS) head coaches, not to mention the fact that Donovan is a young, innovative players coach and a Concordia alumnus who bleeds maroon and gold, having been a Stinger himself; a man who accepted the job because he cares deeply about the school, the program, and its athletes. Now that the first year has come and gone, Boivin has pinpointed what needs to be done going forward and he knows that in order to achieve his goals for the program, he’ll need the support of the entire Concordia community. If there’s one thing Boivin wants to work on the most, it’s bringing more Concordians, whether it’s students, staff or alumni, to watch more Stingers’ games. Boivin said he learned a lot about how to create an entertaining game during his decade long tenure working with the Montreal Canadiens.